Hi! 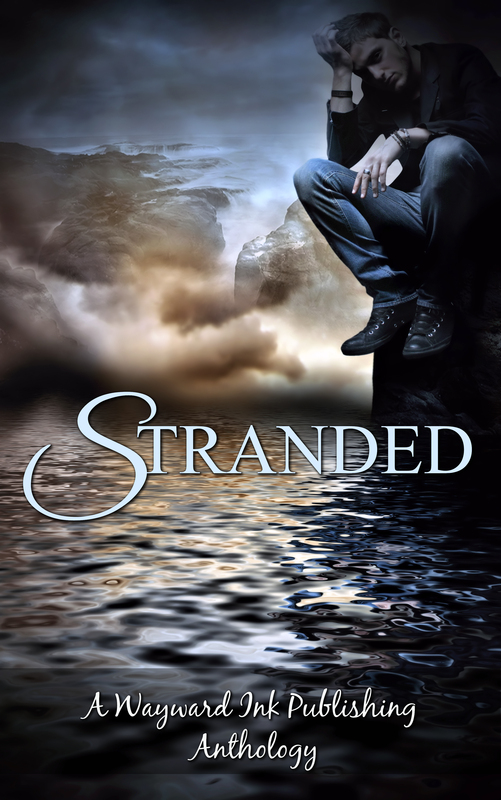 I’m Kim Fielding, here today to discuss water spirits. Water spirits pop up in many cultures around the world. In part, I think this is because water is so essential to life. But I also think it’s because water is full of surprises; you never know quite what might appear from beneath the surface. At the farm owned by my brother and sister-in-law—which serves as partial inspiration for the farm in my Bones series—I’ve more than once been surprised when an otter suddenly appeared in the creek. When I’ve been near or on the ocean, I’ve been astonished and delighted by dolphins, whales, otters, sea lions and seals, and once even an octopus! If a 50-foot mammal can surface suddenly, literally out of the blue, why not a mercreature, a kelpie, a nymph, or a kappa? Or a neck. Neck names vary. They’re also called nixies, nocks, fossegrim, or Strömkarlen. The legends vary as well, but essentially these are water creatures. Some of them shape-shift. Many of them play musical instruments. Some are malevolent, lur ing unwary humans to their deaths, but others are benign. Some have even been known to fall in love with humans, although the spirits suffer if they’re away from water too long—which probably makes relationships difficult! 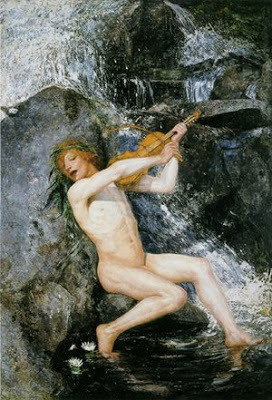 Water sprites were often depicted as very beautiful creatures, like the one in this 1884 painting by Ernst Josephson. Yet they were sometimes also thought to be sad because they were lonely—and because they didn’t possess souls. 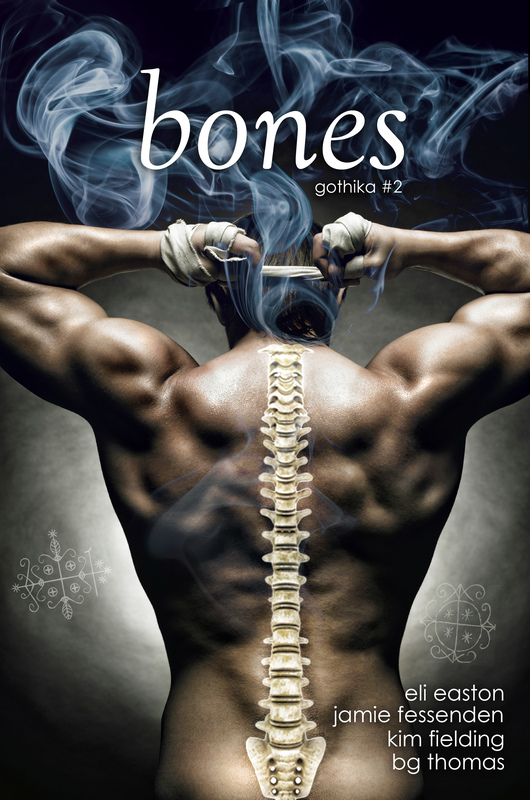 In my newest Bones novel, Bone Dry, I got to play with water spirit mythologies. I took a few creative licenses with the old tales, but I really hope you’ll enjoy the results! Bone Dry is one my five (!) new releases. 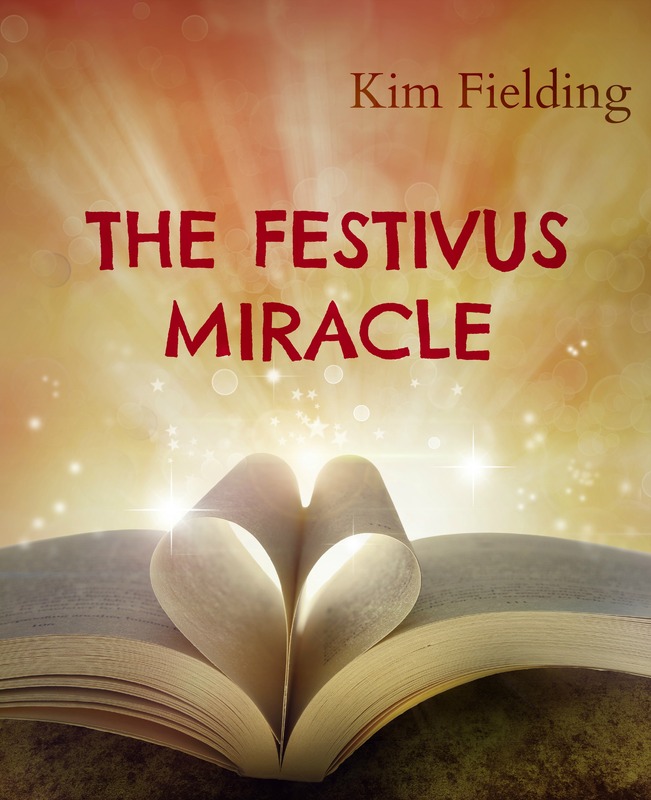 To celebrate, I’m doing a Fieldingpalooza blog tour, complete with prizes. I hope you’ll come join me! Details are on my website. 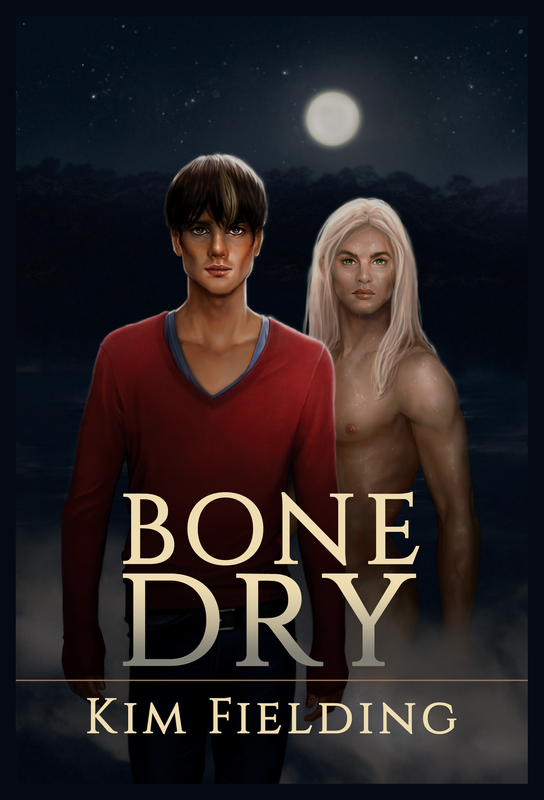 Bone Dry—book 3 in the Bones series—releases October 10—available now for preorder! Oh, I like this! There’s some solid reasoning here, Kim, in the appeal of the water sprites mythology. I was just saying to someone else this morning I’d like to see some ‘less common’ shifters. What are your favorite kind of shifters and why? I look forward to reading your take on water spirits. Congratulations on your up and coming releases you have been very busy!! Thank you! Yes, it’s a busy time for me! Thank you for letting me visit, Anna! You’re very welcome, Kim. All the best with the Fieldingpalooza!